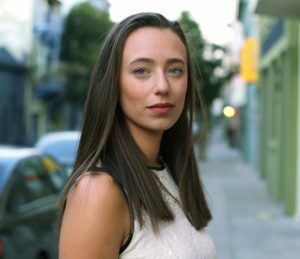 Unique Fashion Brand Blends Comfort, Style And Function For Consumers Facing Health Setbacks, Taps Trillion Dollar Health And Wellness Market. Wellness Wear industry pioneer Mighty Well® has launched an equity crowdfunding campaign via Republic. The brand, which brings stylish and functional, comfortable and stylish medical apparel and accessories to consumers facing health setbacks, is now accepting investment to help expand product and retail reach. Founded in late 2016, is the first fashion-forward medical apparel company to meet the needs of people living with medical, health and wellness setbacks. The Mighty Well collection features stylish apparel and accessories that enable concealment of medical devices and supplies while allowing easy access for treatment. The brand also carries a range of items to help motivate and support consumers battling illness, including hats and t-shirts. In addition to consumers facing health issues, the collection is also popular with healthcare professionals seeking fashionable, functional clothing and apparel to meet their needs as caregivers. “I’m thrilled to open our equity crowdfunding round to investors,” added Levy. “Mighty Well addresses a real, underserved need in the market for consumers of all ages. We’re excited to expand our vision.” As of today, Mighty Well campaign is 233% funded and will close on February, 14th, 2017. In addition to Levy, the Mighty Well team includes a range of apparel and healthcare veterans, including Chief Strategist and Executive of The Board Leslie Smith, a 30-year senior apparel and retail executive who has held C-Suite roles at Ralph Lauren Footwear, Reebok and RueLaLa. 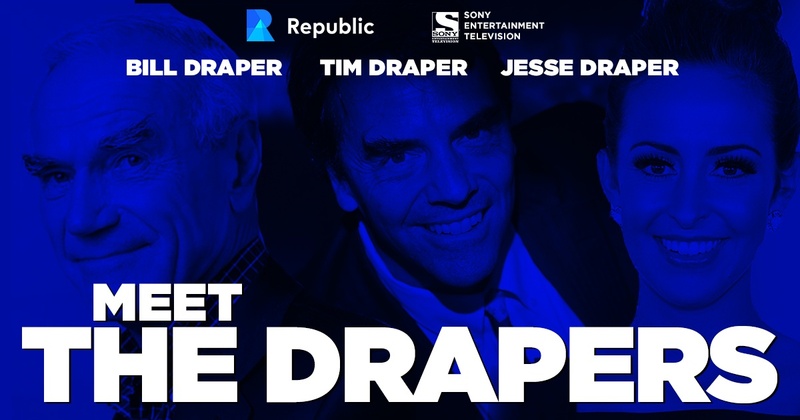 The company also garnered major attention after appearing on Tim Draper’s the hit television show, Meet The Drapers, in 2017. For more information or to invest in Mighty Well, visit mightywell.com.